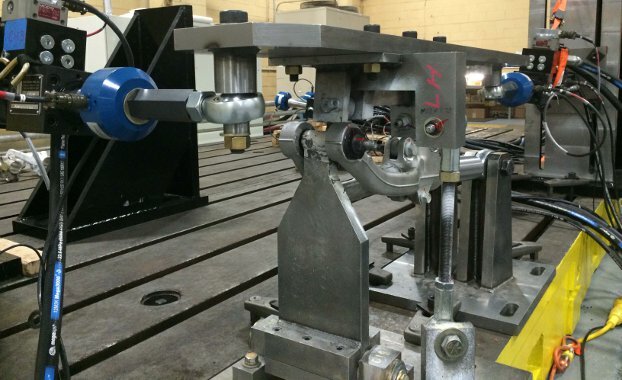 Shore Western has been manufacturing servo hydraulic components since its inception in 1971. 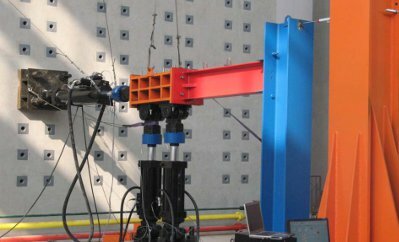 You can take advantage of our experience by purchasing these components to build your own fatigue, durability, and vibration test systems. Over the years, we have perfected the bearing, coating, machining and grinding practices to produce durable, low maintenance, fatigue rated hydromechanical assemblies that provide years of trouble-free operation. Our innovative designs such as easily replacement actuator seals and bearings provide solutions with low operating costs and high uptime. Our industry-leading multi-station controller with RTAC compensation can be customized to meet your unique testing requirements. The user interface can be created for simple push-button operation of standard test protocols, then locked to prevent unwanted changes, or the system can be configured for flexible testing for a broad range of test applications. 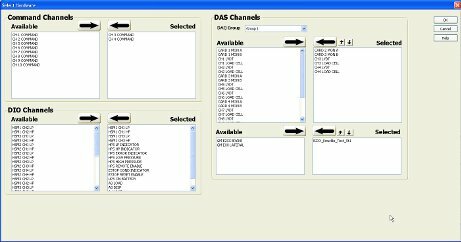 Stations can be built quickly, from within the single application, and switching between stations and views is as easy as selecting from a drop down menu. For bigger labs, a separate PC can be assigned to a test station, or group of stations to minimize screen clutter. There is no limit to the number of stations that can be built, within the confines of the physical hardware purchased. Our Hydraulic Service Manifolds can be built for any flow requirement, and they include smooth pressure ramping, filtration, accumulation and pilot circuits. 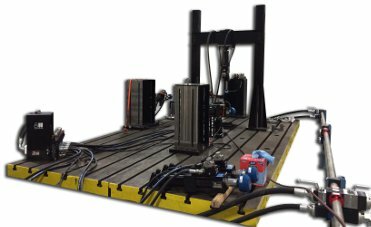 The Shore Western Whisper-Pack Hydraulic Power Supply is built to the highest standards, with noise levels below 70dBA under full compensation. All our pumps use kidney-loop cooling and filtration for stable temperatures and clean oil under all flow conditions. The Shore Western three stage servo valves are manufactured using a proprietary technique that results in extremely high accuracy through the critical switching region.